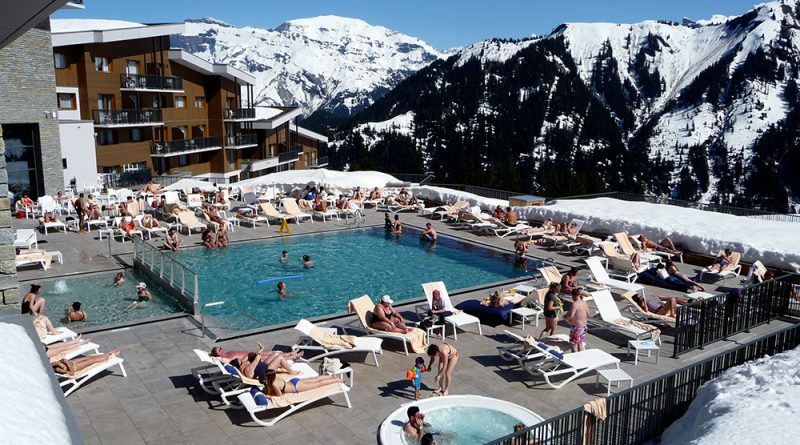 Earlier this year I was lucky enough to be invited by Club Med to review their brand new snow resort in the French Alps at Grand Massif Samoens Morillon. I’d never been to a Club Med snow resort before, but had been to three of their summer resorts (Malaysia, Bali and Mauritius) and was a big fan of the all inclusive holiday. It was on my bucket list due to the great time I had with the family during our Club Med stays over the last few years (see article on our previous Club Med trips). Knowing that Club Med resorts cater so well for families I simply had to take the family along to be able to review all angles….